Style 1 - Black : The Gear Stock Kubaton is a verstile self-defense tool for everyday carry. 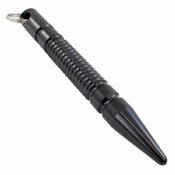 Constructed from durable 6061 aluminum, the 5.5-inch shaft can be used for a variety of strikes and joint locks. The compact size and integrated keyring provide multiple covert carry options. 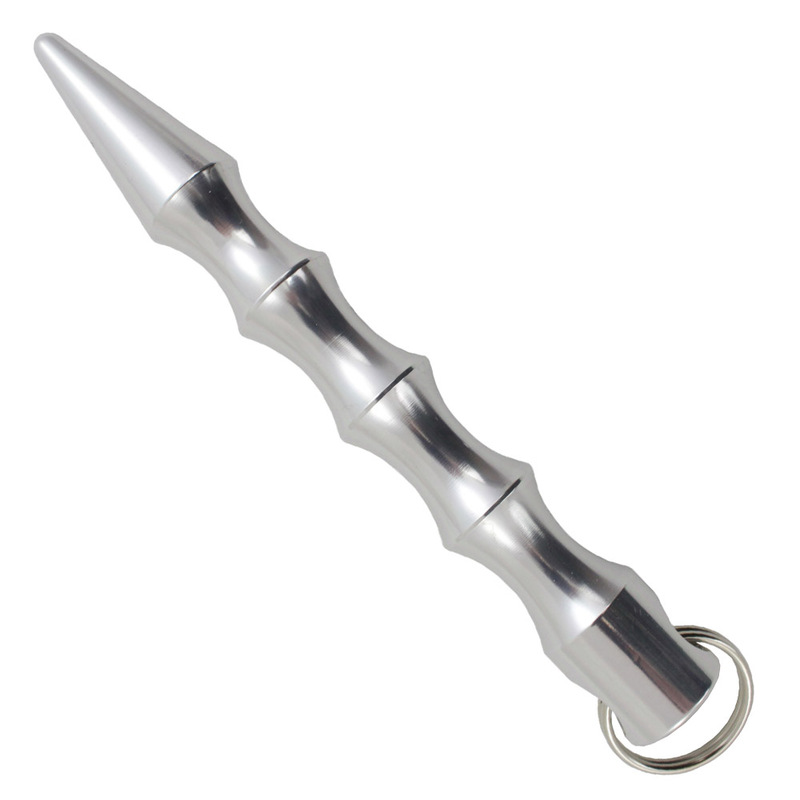 Style 1 - Silver: The Gear Stock Kubaton is a verstile self-defense tool for everyday carry. Constructed from durable 6061 aluminum, the 5.5-inch shaft can be used for a variety of strikes and joint locks. The compact size and integrated keyring provide multiple covert carry options. 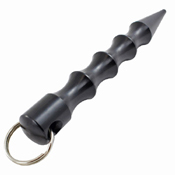 Style 2: The Gear Stock Kubaton is a verstile self-defense tool for everyday carry. Constructed from durable 6061 aluminum, the 5.5-inch shaft can be used for a variety of strikes and joint locks. The compact size and integrated keyring provide multiple covert carry options. 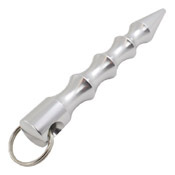 This model features a glass breaker tip for emergency situations. 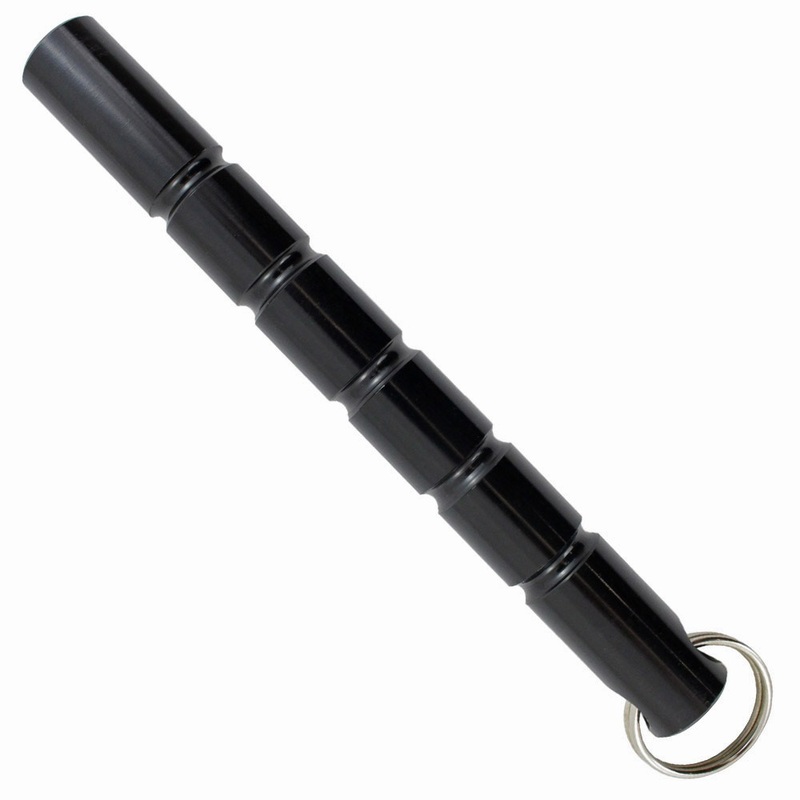 Style 3: The Gear Stock Kubaton is a verstile self-defense tool for everyday carry. Constructed from durable 6061 aluminum, the 5.5-inch shaft can be used for a variety of strikes and joint locks. The compact size and integrated keyring provide multiple covert carry options. 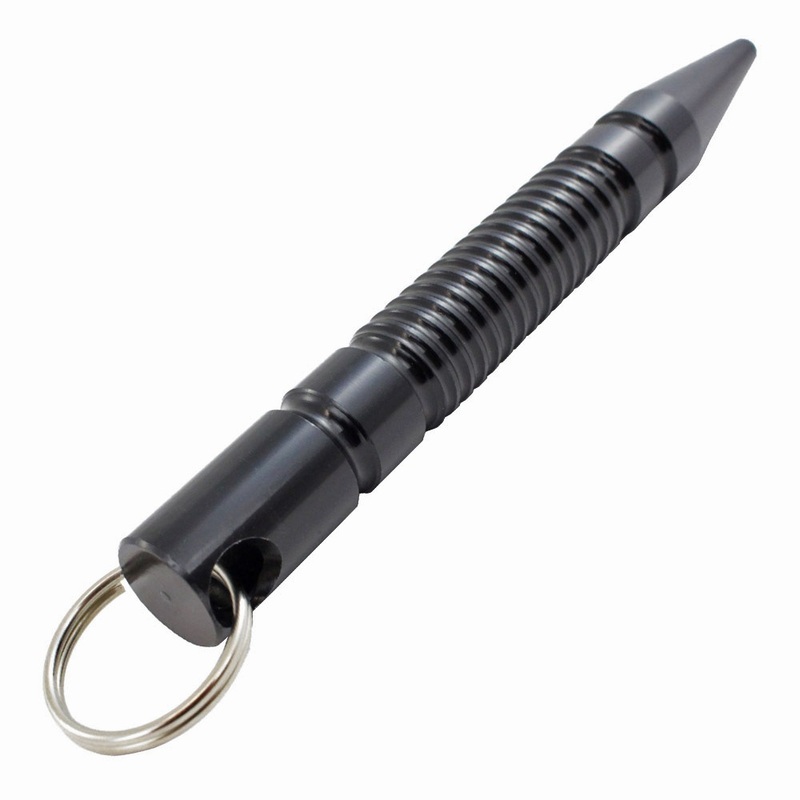 This model features a glass breaker tip for emergency situations. Style 4: The Gear Stock Kubaton is a verstile self-defense tool for everyday carry. 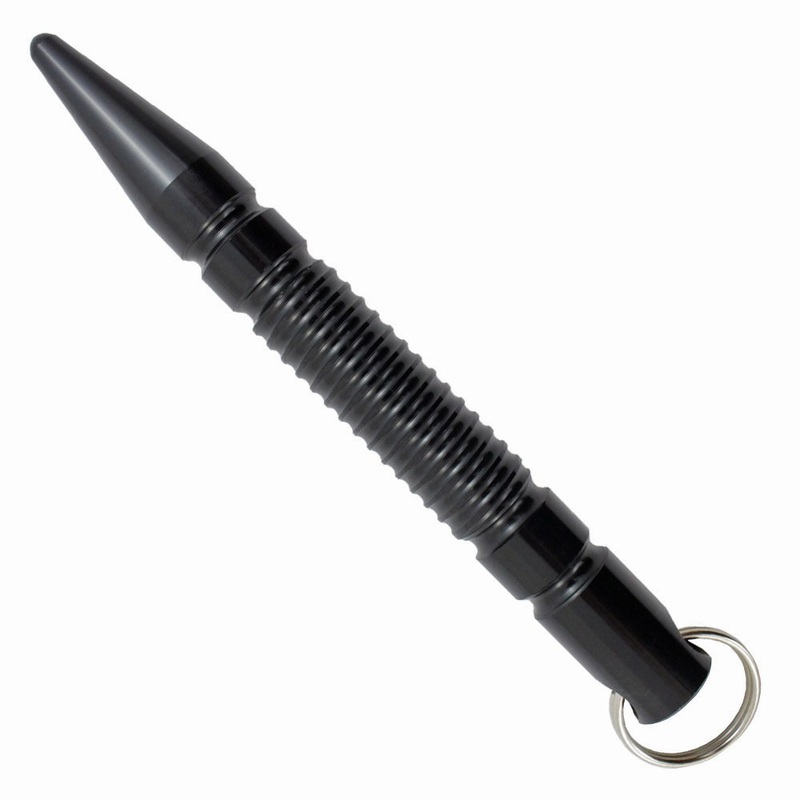 Constructed from durable 6061 aluminum, the 5.5-inch shaft can be used for a variety of strikes and joint locks. 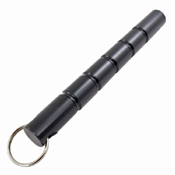 The compact size and integrated keyring provide multiple covert carry options.